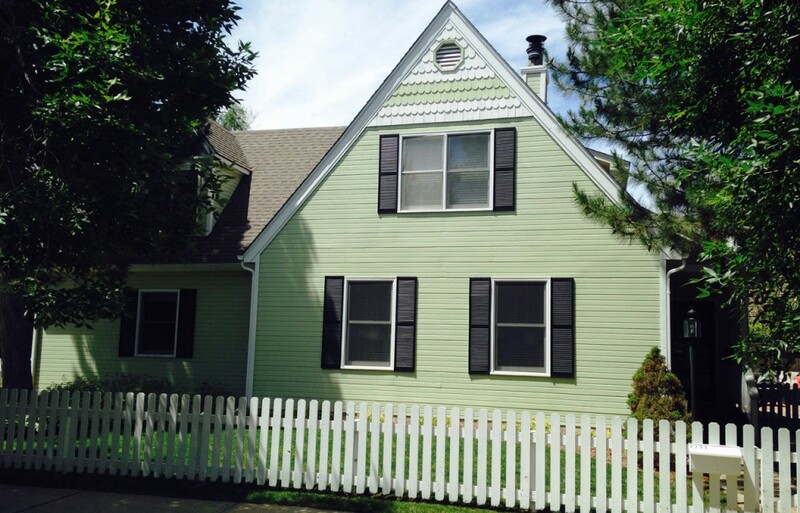 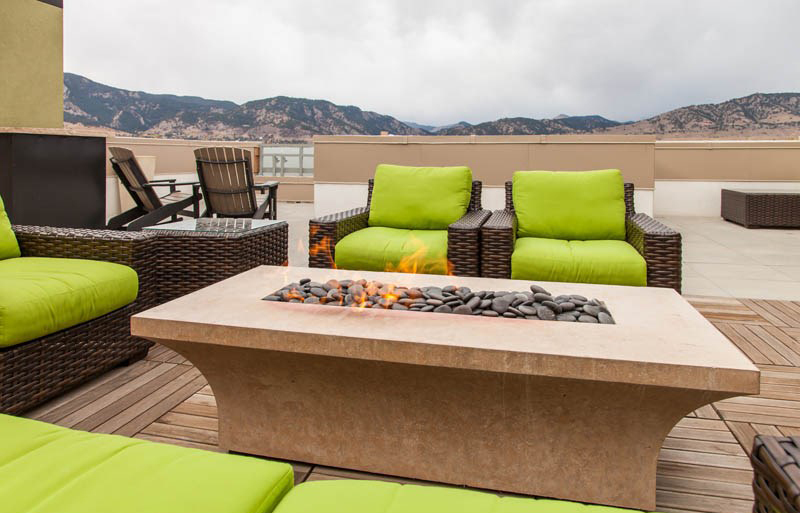 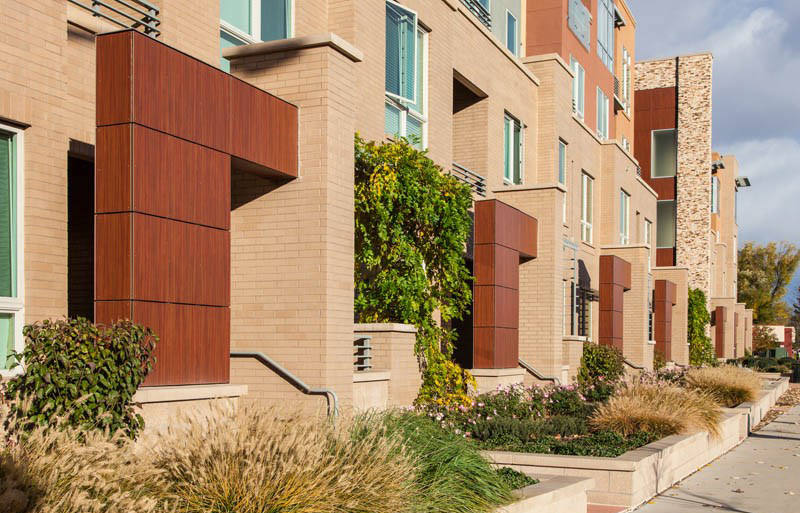 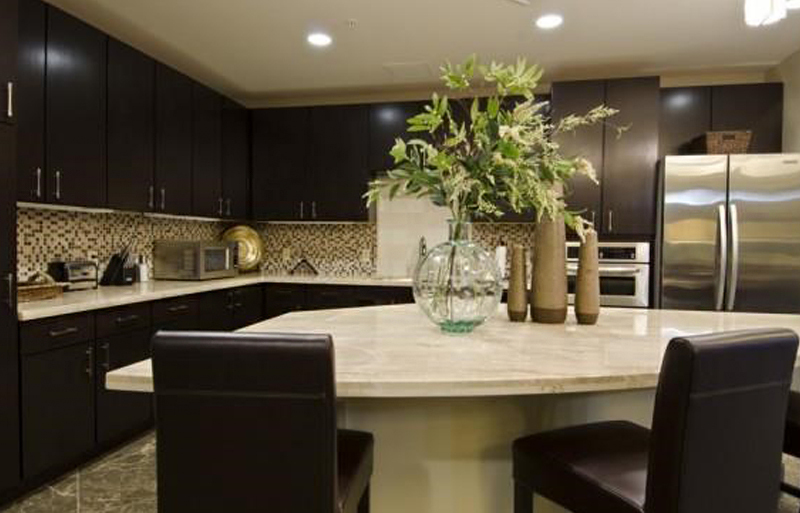 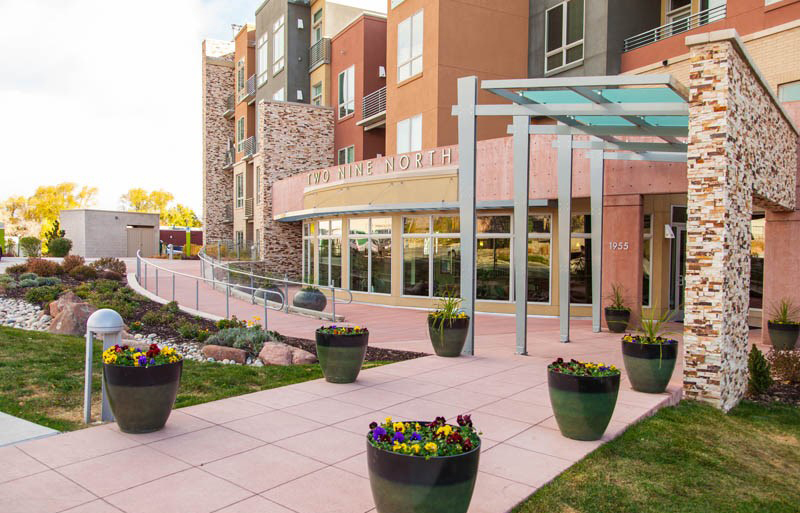 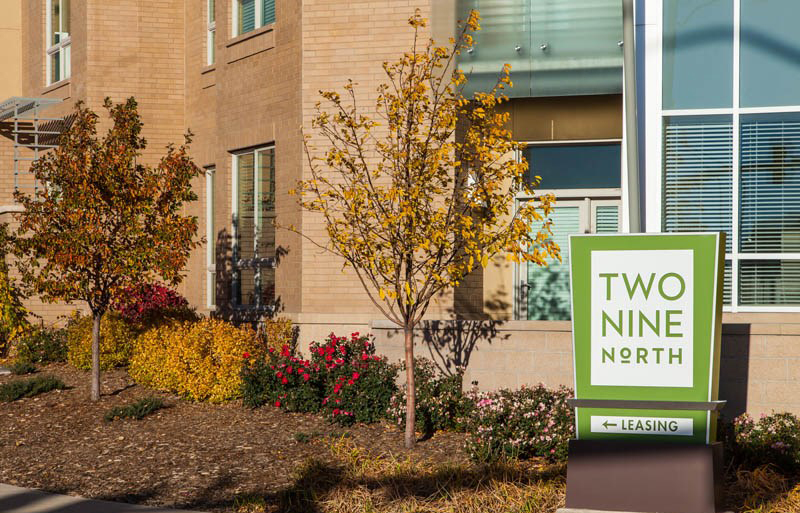 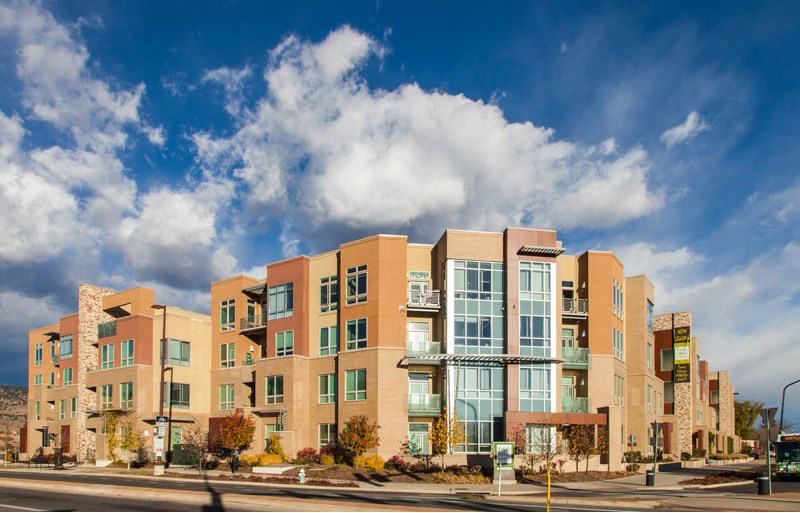 Fully furnished luxury apartments for rent in the heart of Boulder! 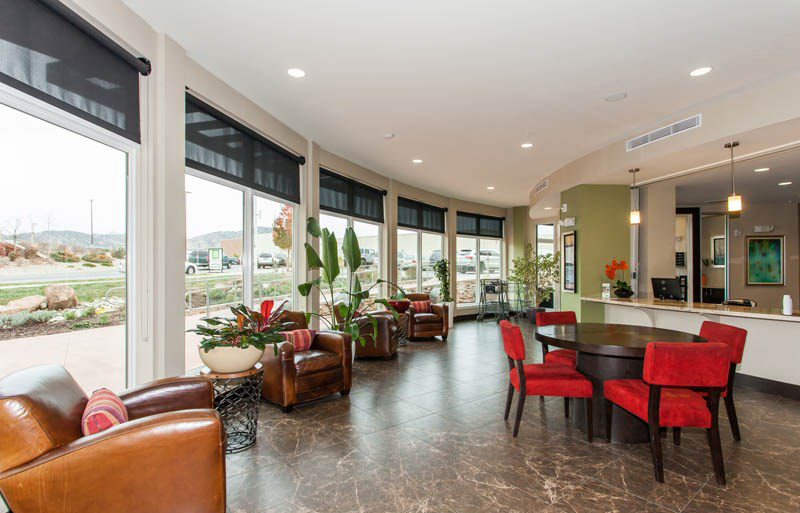 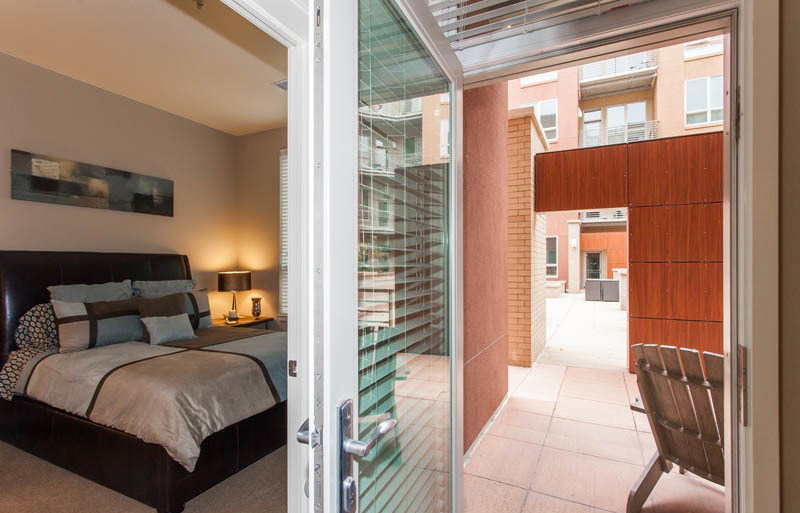 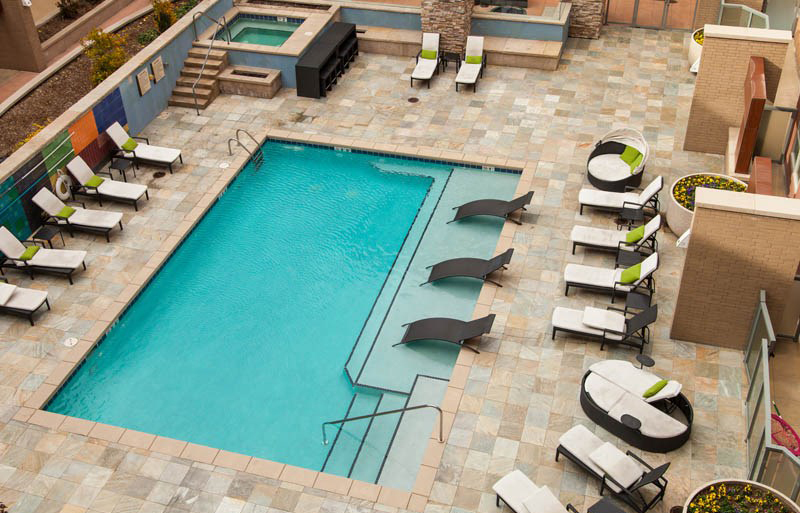 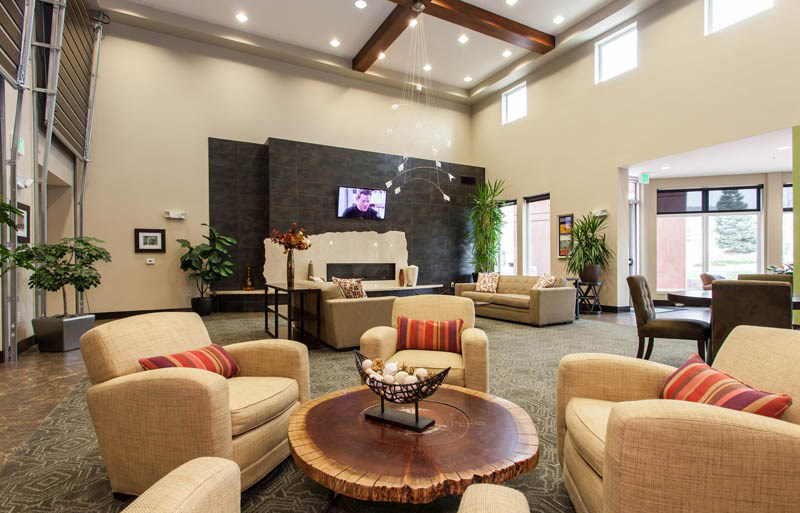 This luxury apartment is ideal for corporate housing, vacation rentals, or extended stays in Boulder. 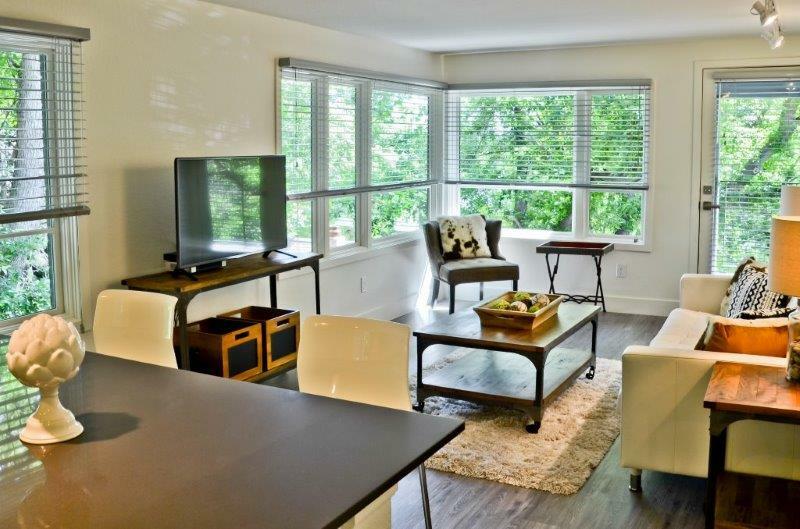 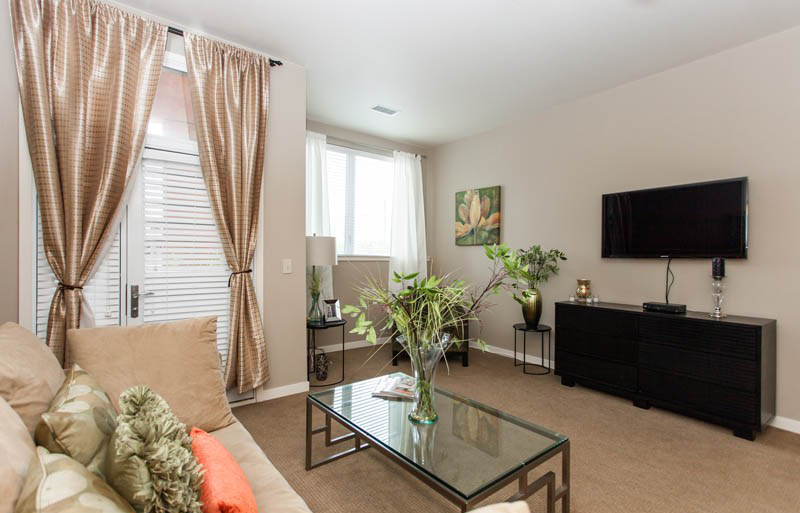 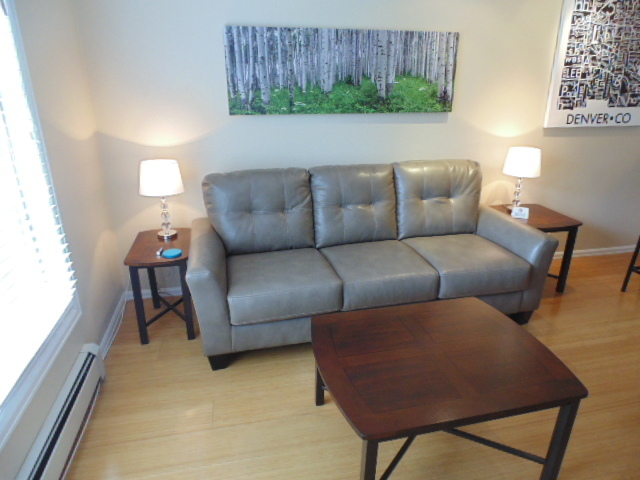 Green living with efficiency, comfort, convenience, and a really great location.